Looking for an exciting way to give back to your community, help Philadelphia youth, and get that warm, fuzzy feeling? 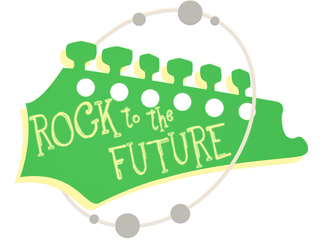 Rock to the Future needs volunteers to work directly with the program participants in our MusiCore after school program. Program volunteers are generally needed Monday - Friday from 4-6pm from September 28th thru mid-June. Some volunteers help out once a week, some once a month, and some multiple times a week - the time commitment is flexible. If you'd like to learn more, please RSVP to join us for our monthly volunteer information and orientation session! Light refreshments will be provided. HOMEWORK HELP: Students grades 6-12 are assisted with a variety of homework subjects including math, english, science, social studies, test prep, reading help, etc. 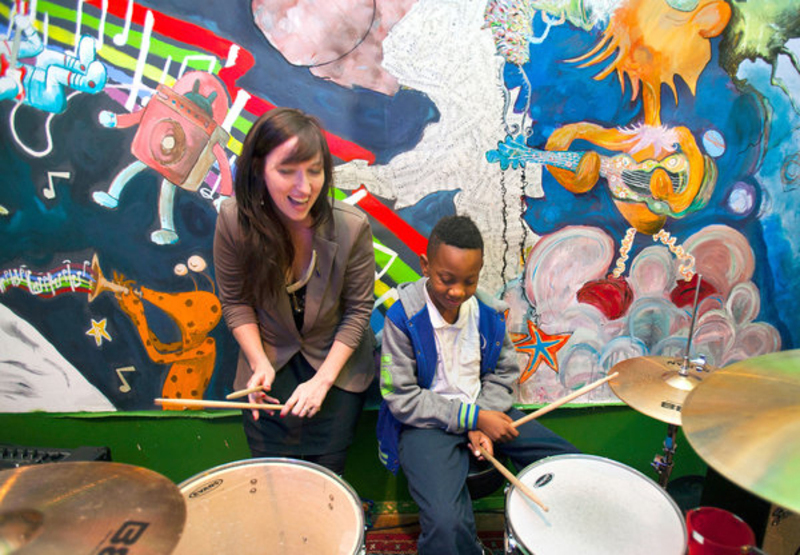 MENTORING: Be a positive role model and mentor a Philadelphia youth! Play games, chat about their day, talk about their future, inspire a child.